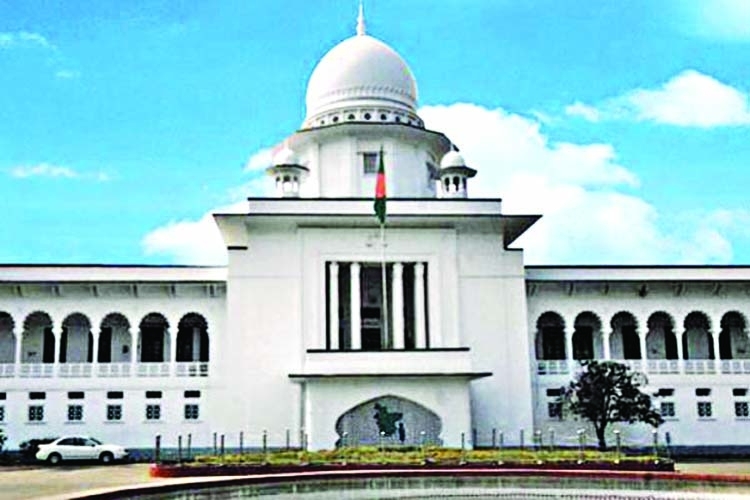 The Appellate Division of the Supreme Court (SC) yesterday dismissed a plea against High Court order that had asked to evict illegal structures raised along the Karnaphuli river, reports BSS.An Appellate Division bench headed by Chief Justice Syed Mahmud Hossain passed the order, scrapping an appeal filed by Karnaphuli Ship Builders against the High Court order. "The High Court in 2016 passed an order to evict the illegal structures and the district administration on February 4 started its drive to evict those structures. Karnaphuli Ship Builders on February 6 filed an appeal against the High Court order and was allowed a stay order on the eviction. 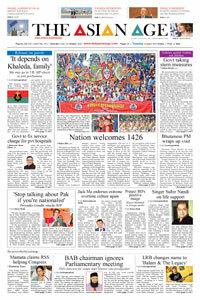 Yesterday the apex court heard the matter and dismissed their plea," advocate Manjil Morshed, who moved a writ in this regard, told newsmen. The lawyer said because of yesterday's order, there is no legal bar in evicting structures raised by Karnaphuli Ship Builders illegally on the land of the river.